People seem to have much passion for scarce things than things with large quantity. The reason behind is very obvious. Scarce things are more precious and valuable. 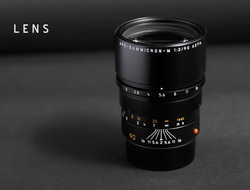 Leica has introduced many high quality lenses of little productions, which have attracted a lot of collectors. 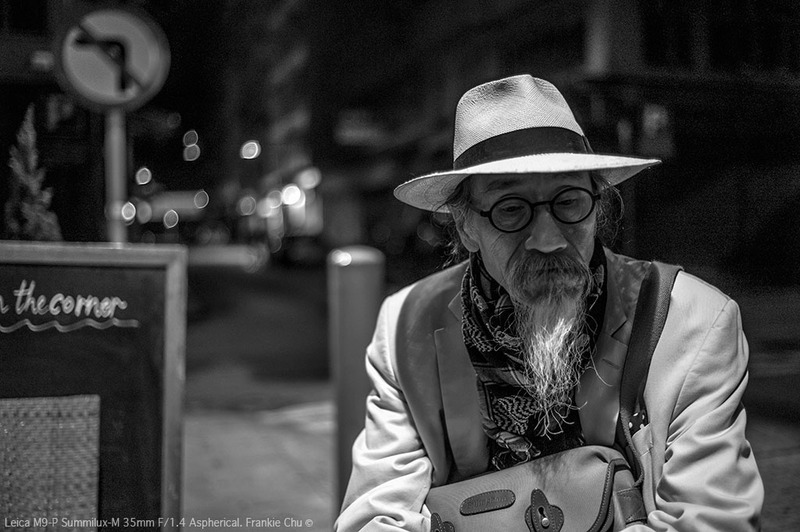 Summilux-M 35mm f/1.4 aspherical produced during 1989-1994 is one of the excellent representatives. As the production processes were very hard and complex, it had only a limited production of 2000 items. In spite of the bigger size, its optical design and the sharpness of photos are much more excellent than early Summilux-M 35mm f/1.4. Thus, it has been chased after by many collectors. Leica has always been having a strict requirement on the optical design of lens. Summilux-M 35mm f/1.4 aspherical consists of construction of 9 elements in 5 groups with unique feature of two front and back concave outer surfaces. The lens contains two hand-polished aspherical surfaces. They are of the same polishing method used in Noctilux 50mm f/1.2 in year 1966. Noctilux 50mm f/1.2 is the first lens in the world produced with aspherical surfaces to improve the aberration problem of non-aspherical surfaces. However, the hand polishing method is very time consuming and difficult. It cannot guarantee success. 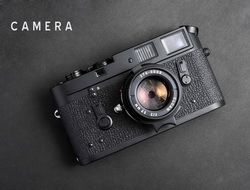 Leica experienced a lot of failures without giving up. After a long period of six years, these 2000 excellent pieces were finally issued. Leica’s spirit makes this scarce lens more valuable. With the possession of complex and brilliant optical glasses, the lens is able to shoot photos with great clarity and sharpness under any apertures, especially from f/2 aperture onwards the lens performance will enhance. The best picture can be taken under f/2.8 aperture. 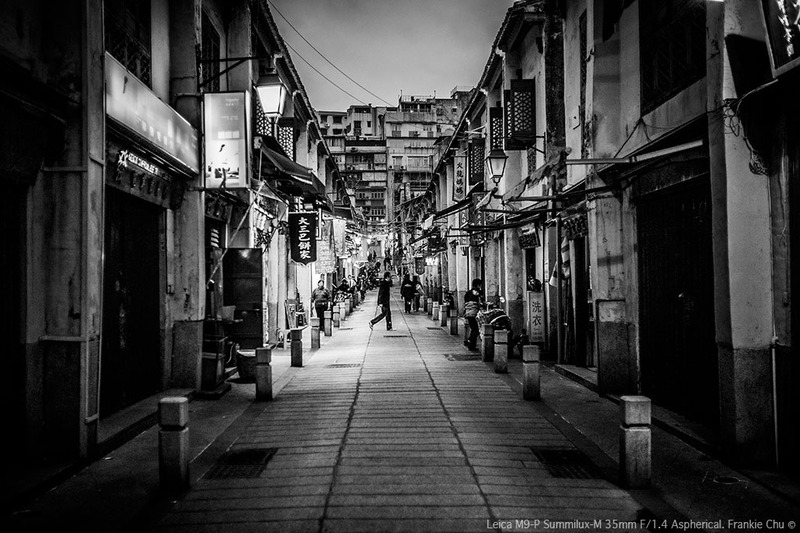 It may be a big challenge to shoot photos in a dark environment. However, the lens can still produce pictures with natural colours and good saturation in the shortage of light under the maximum f/1.4 aperture. It guarantees the picture quality. Moreover, Summilux-M 35mm f/1.4 aspherical has a great improvement in vignetting and there is slightly visible distortion. 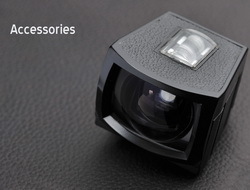 It is also attractive for capturing the three-dimensionality of subjects under shallow depth of field. Collectors will definitely regret if they miss this limited-produced professional lens. 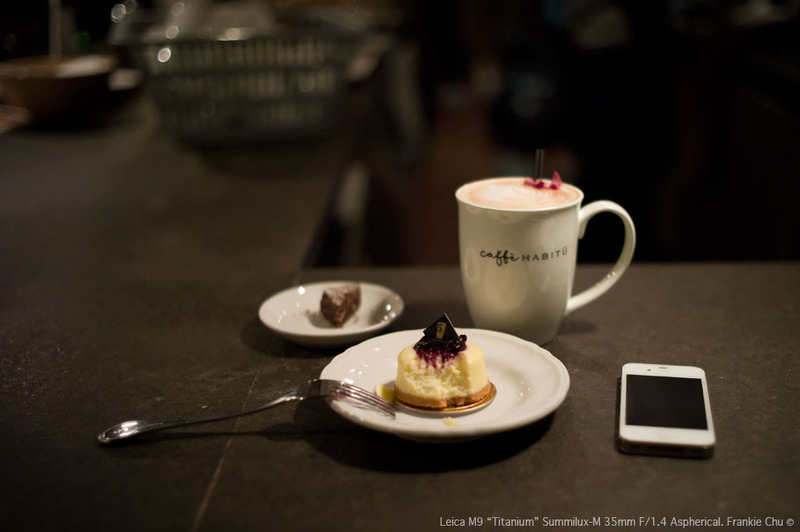 The lens clearly captured the three-dimensionality of coffee cup and blueberry cheesecake under large aperture and shallow depth of field. It also maintains their natural colours. Moreover, the lens perfectly captured the white cream pattern on coffee, the light reflected on the cup, the shadow beside the cup, the texture of the cake and the colour change of the blueberry jam. The background of the black and white photograph is softer and more peaceful under shallow depth of field. There is nisen-bokeh but it does not much affect the composition and mood of the picture. DJ Kulu stands out from the background with sharp outline, clear wrinkles and detailed light layers on his clothes. Vignetting is slight and not easy to be noticed. Distortion is not obvious. The lens is excellent in capturing the light. In the slightly high contrast area, there is no dazzling white light. The light and shadow produced by the street lamp are also very sharp.